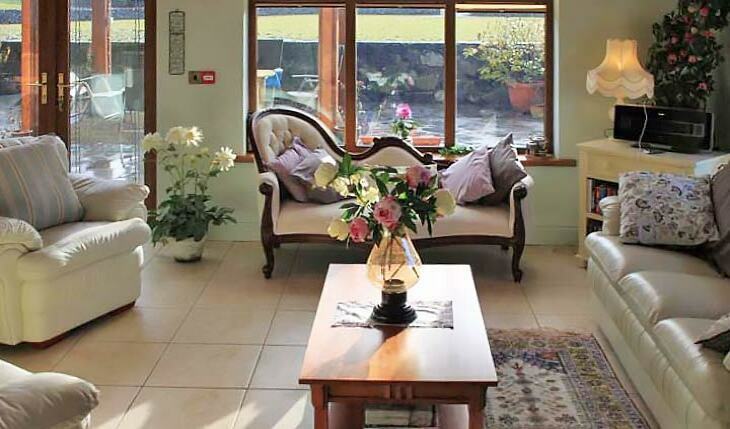 Cahergal Farmhouse B&B accommodation is a luxury, beautifully restored farmhouse, located close to Dromoland Castle, surrounded by rich farmland on one of Ireland's Top National Award winning farms. 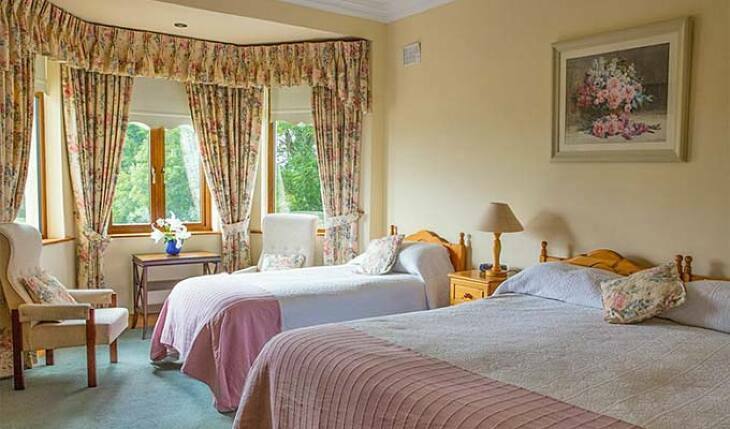 We provide both Four Star Rated Bed & Breakfast accommodation with all rooms en suite as well as a Self-Catering Guesthouse that sleeps 10 people. Please check our Self-Catering cottage for details. All rooms are decorated to the highest standards with spacious en suites. Each room is equipped with television, hair dryer, alarm clock, power shower and king sized bed. 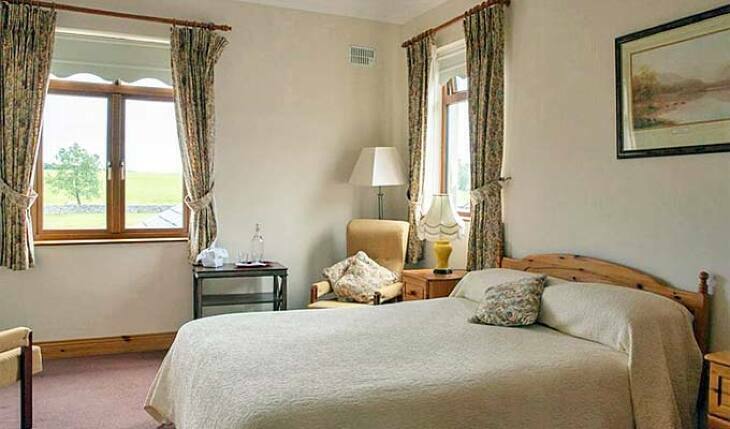 All rooms offer magnificent views of the farm and the surrounding countryside. 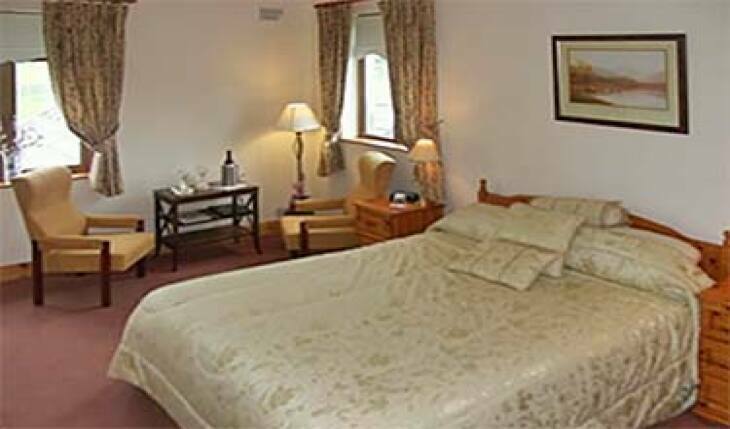 A stay at Cahergal is a memorable experience for the palette with all meals prepared and sourced on our homely B&B. If you prefer to enjoy the freedom of self catering then visit our holiday home webpage, Click here. Great host Noreen warm and had some nice conversations with her, stayed 2 night, rooms were good, bathroom nice and large, breakfasts were very good. Noreen got us in touch a local coach hire, Michael Meere a delightful local who picked us up the next morning. Michael drove us around for on a exceptionally wonderful warm sunny day 10/15/2018 to the Cliffs of Moher, The Burren, lunch at Monks in Ballyvaughn, dropped us off Bunratty Castle excellent trip. 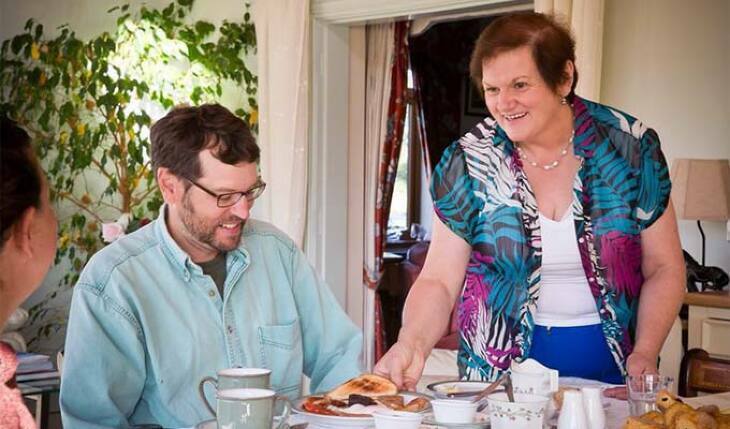 Noreen and Michael have an amazing Bed and Breakfast. It is impeccably clean, bright, friendly, and served the best cup of coffee that we had during our entire visit to Ireland. The grounds are beautiful. Noreen is a wonderful cook. I would return here in a heartbeat. 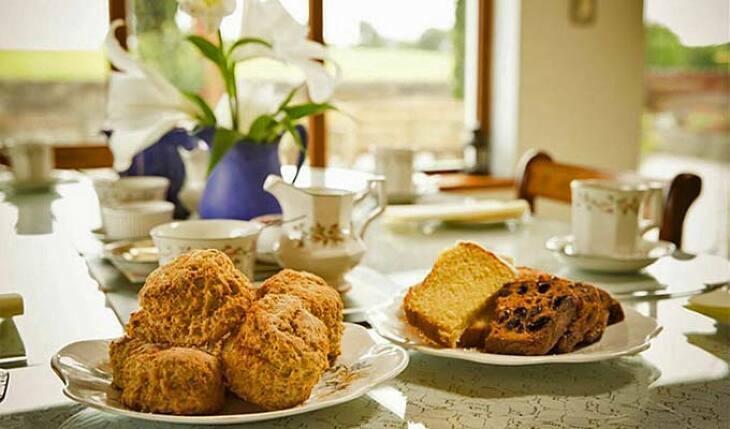 Noreen has THE BEST B&B in all of Ireland. I challenge anyone to find a better hostess and host. I have been here many times and I always look forward to coming back. 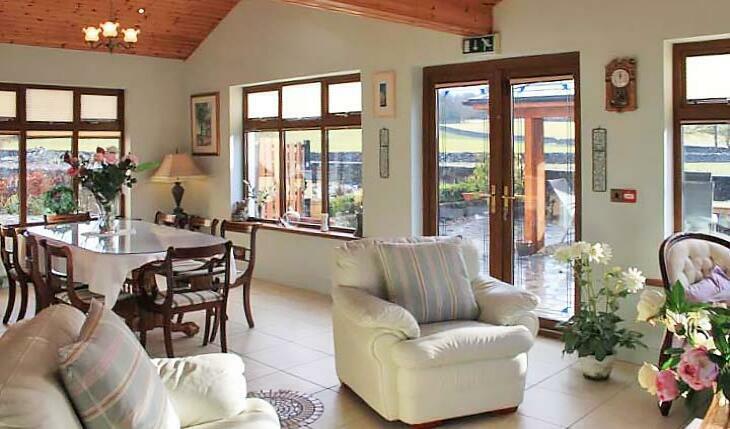 So close to the Shannon airport too. 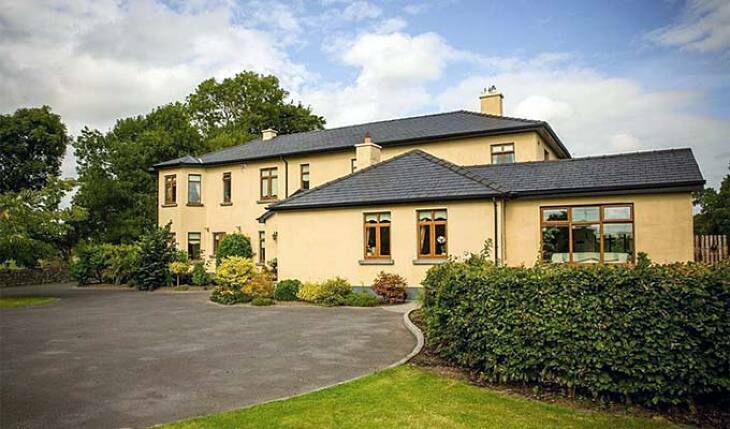 Easy to stay here as I start my Irish vacations and a great place to stay before I fly out. 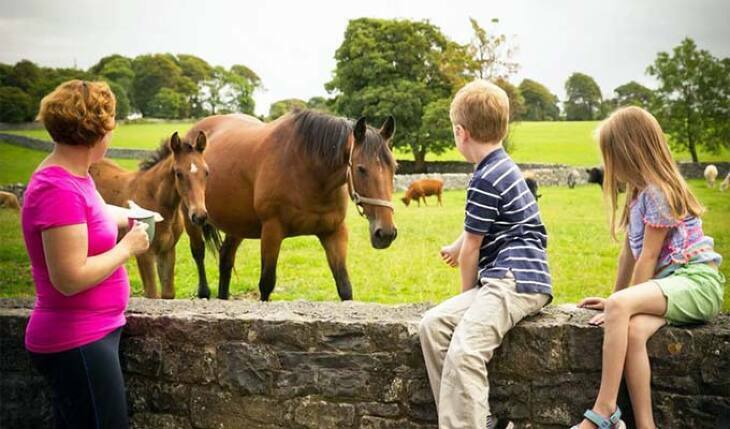 I feel like a member of the family at Cahergal Farm. From Limerick/Shannon take M18 Motorway in Ennis/Galway direction. Take exit 10 for Newmarket-On-Fergus and follow sign for Cahergal Farmhouse (R472), i.e left at 1st roundabout, right at next Y-junction, right at next T-junction and finally on the right up the avenue. From Galway/Ennis; take M18 Motorway in direction of Limerick/Shannon. Take exit No.11 for Newmarket-On-Fergus/Ballygireen; Follow signposts for Ballygireen; 3rd exit at 1st roundabout, over bridge, 2nd exit at 2nd roundabout (see signpost for Cahergal). Continue for 6km until you reach Cahergal on left hand side.